PRAGUE, Czech RepublicProduction 1 is one of the Czech Republic's busiest live sound companies, providing audio, video, lighting and staging for high-profile events like the Old Punx Tour 2014 at the Masters of Rock Café in Zlín, the Pilsner Fest 2014 in Pizen, The Faktor Fest 2014 concert on Sokol Island and many more. 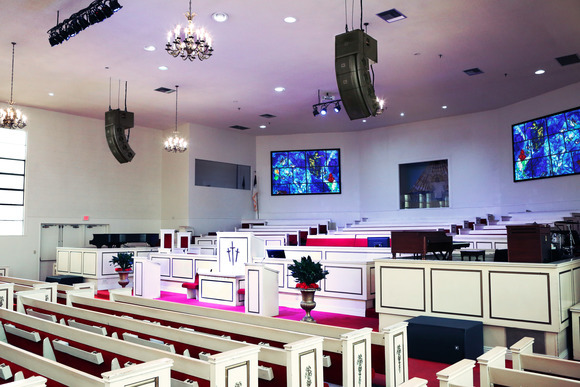 Recently, Production 1 added a HARMAN Soundcraft Vi3000 digital live sound console to its growing live sound inventory. 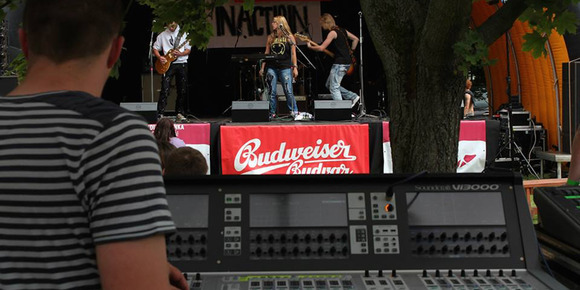 "We provide sound for a wide range of music festivals, corporate events and everything in between, and needed to upgrade to a console that would have the flexibility to accommodate any live sound rental situation," said Stanislav Benes, co-owner and sound engineer at Production 1. 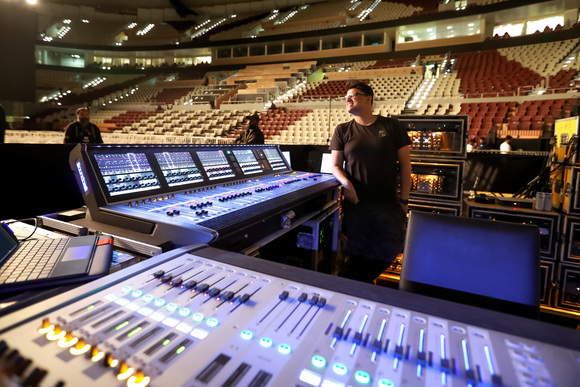 "We already had two Soundcraft Vi1 consoles, which we purchased because their sound was superior to what we had owned previously, and our positive experience with the Vi1 made the acquisition of the Vi3000 a logical step up." Benes was also drawn to the Vi1's space-saving form factor and attractive pricing. Production 1 purchased the Vi3000 from Czech HARMAN Professional distributor Audio Master. The Soundcraft Vi3000 offers a host of high-end features including a new ergonomic design, 96 channels to mix, new internal SpiderCore 40-bit floating point DSP, Dante compatibility and much more. The Soundcraft Vi3000 features a control surface with four Vistonics II™ touchscreen interfaces, making it the only console in its class that can be used by two engineers at the same time. The Vi3000 provides extensive connectivity and routing options and offers a host of built-in Lexicon reverb/delays, dbx compression and effects. Once Production 1 started putting the Vi3000 through its paces, Production 1 realized it was exceeding expectations. "For us, sound quality is paramount and the Vi3000 is absolutely superlative in this regard," Benes noted. "The mic preamps are exceptionally clean and have a great deal of headroom." Not only has the Vi3000 expanded the services Production 1 can offer to its clients, it's now one of the most-wanted pieces of gear in the company's rental stable. 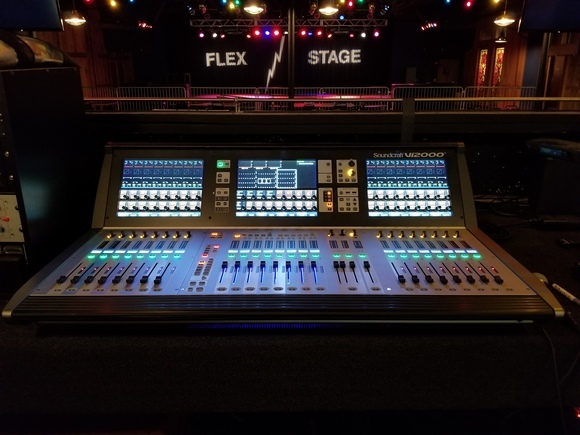 "This console has become a favorite not just to me, but also to many of the sound engineers of the bands we work with and other rental companies that love to rent it," Benes noted. He notes that although it has extremely sophisticated capabilities it's easy to operate, especially for experienced pros like him and the Production 1 staff. "As soon as you put your hands on it you can tell this is a board that was designed by people who know what live sound engineers want and need." Production 1 looks forward to continued growth in 2015, thanks in no small part to its new Soundcraft Vi3000 console. "In fact, we already know what our next equipment purchase is going to be," Benes said. "Another Vi3000!"